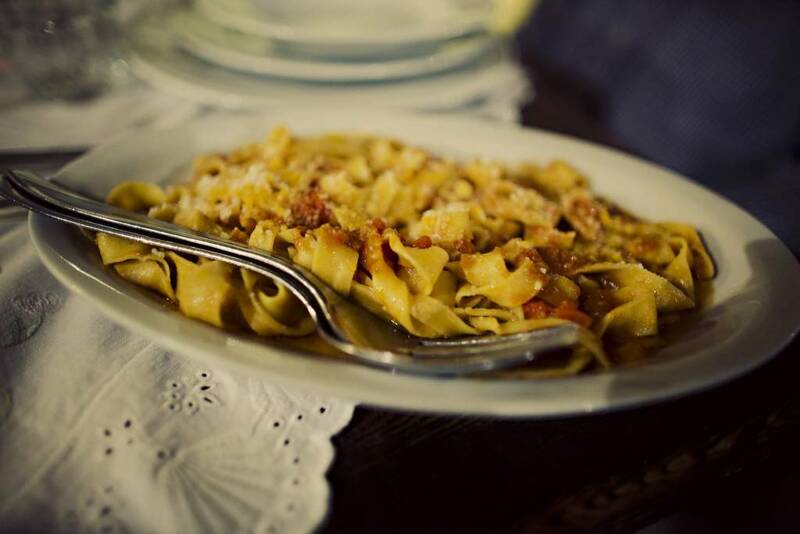 Taste your way through the Umbrian countryside on a culinary adventure that will delight your tastebuds and refine your kitchen skills. 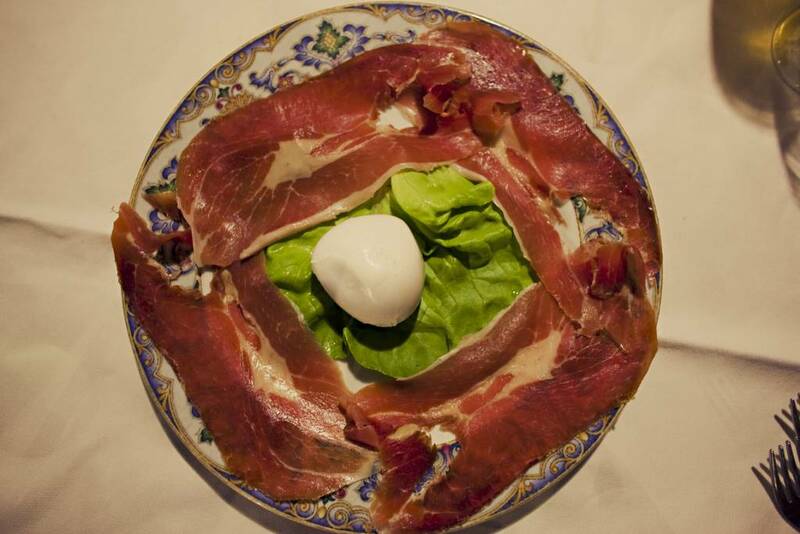 Known for its lush countryside and abundance of fresh ingredients, there is no better place to hone your cooking craft than Umbira – Italy's "green heart". 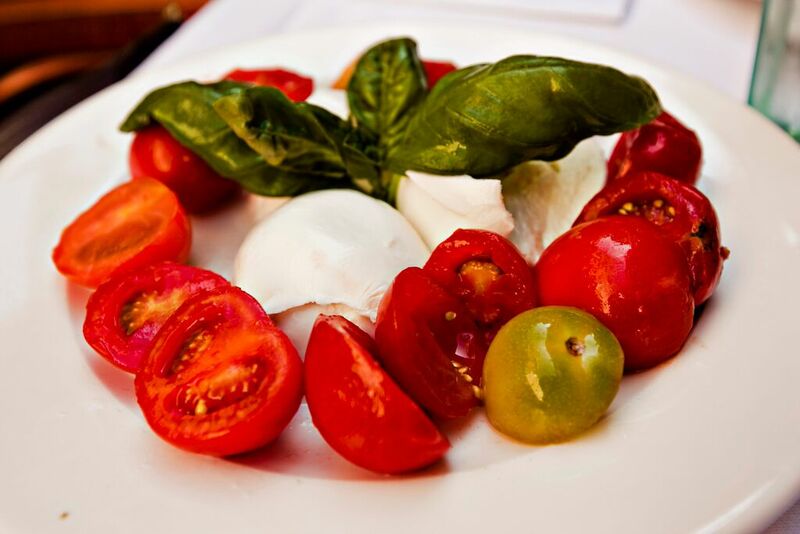 On each day of this 6 day/5 night tour, learn to create a new Italian course, leaving you the skills to create (and savor!) an entire Italian meal. 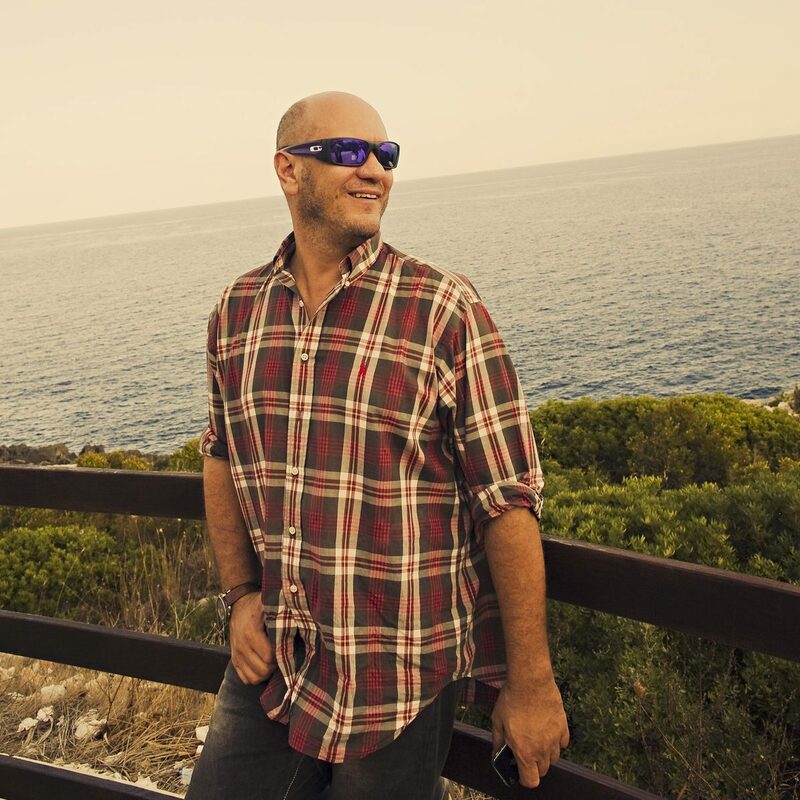 Meet your fellow travelers and tour leader at a central location in Rome before heading up to Umbria. 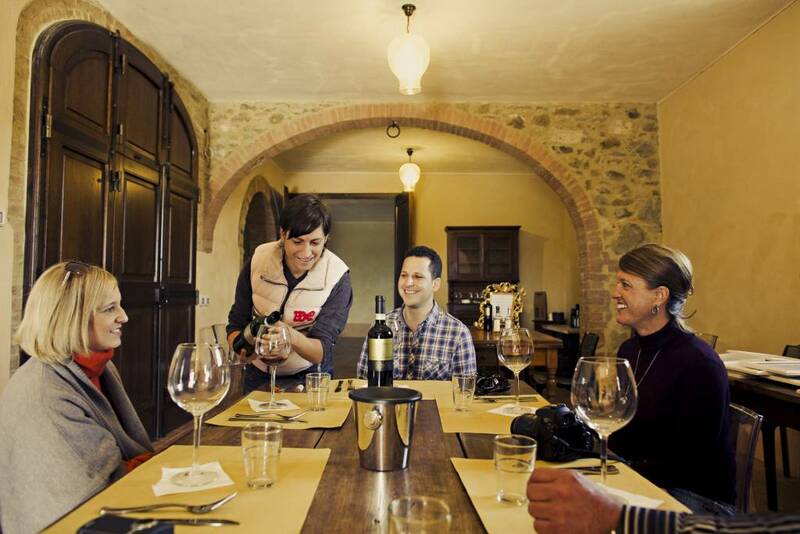 Kick off the tour with a visit to a wine-producing agriturismo for an introduction to the region and the culture of food and wine in Italy. 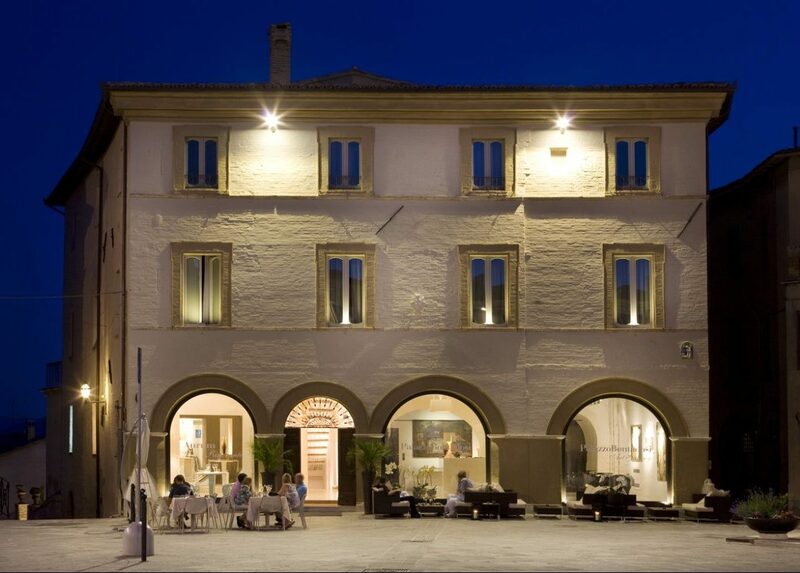 After an extended wine tasting and lunch, arrive in Montefalco to check into your accommodations and enjoy the evening at your leisure. Take the morning to explore the town's historic center on your own. 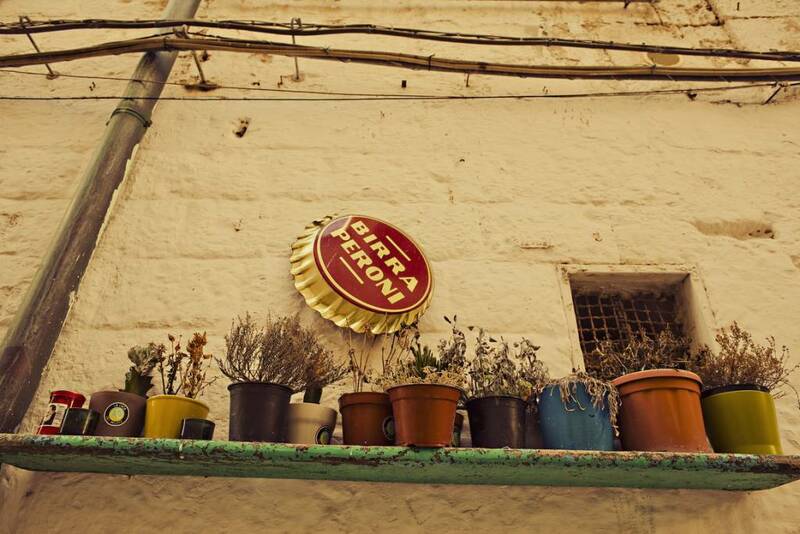 After lunch head to a nearby medieval village to begin your introduction to one of Italy’s most famed cuisines – pizza! 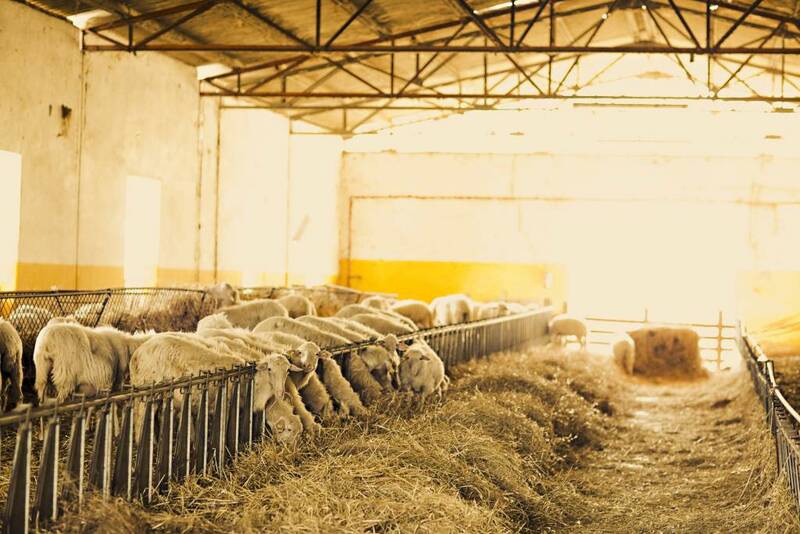 Here you’ll visit a traditional flour mill and learn all about the production process of various wheats and grains used for bread and pizza. 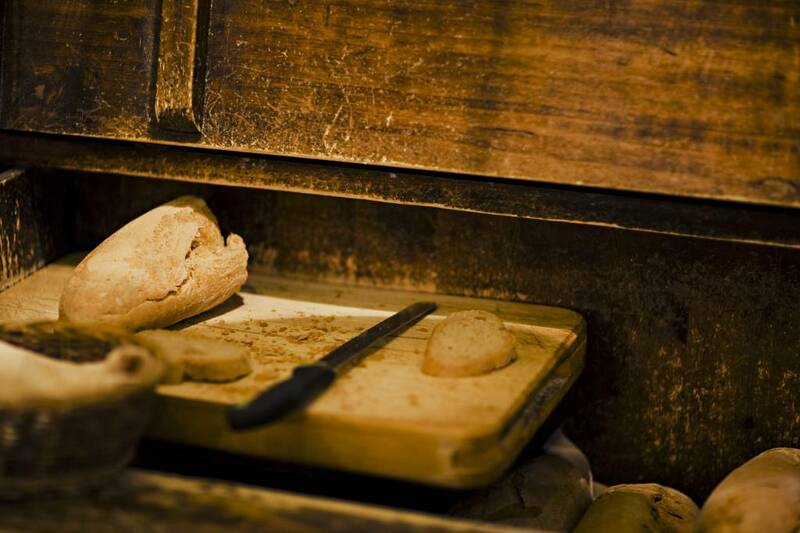 After the tour, roll up your sleeves and get ready to create your own dough from scratch. 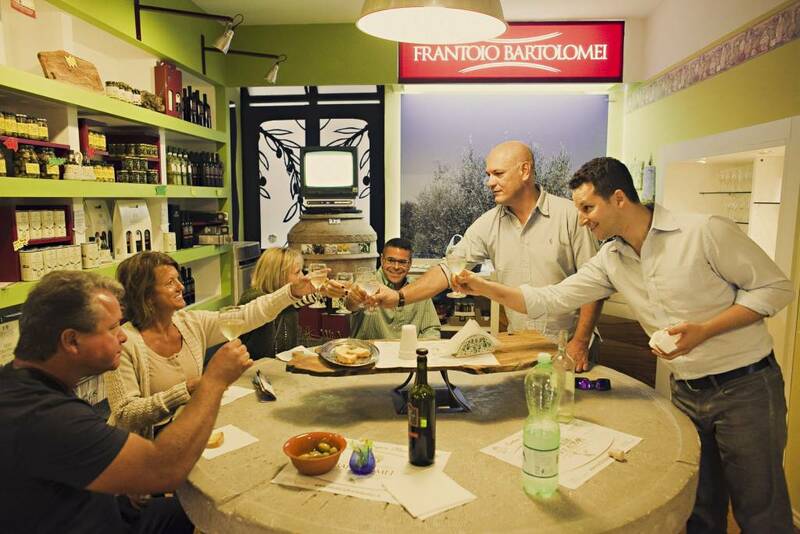 After plenty of kneading, enjoy a glass of vino and mingle with travelers while your dough rises in a classic wooden oven. 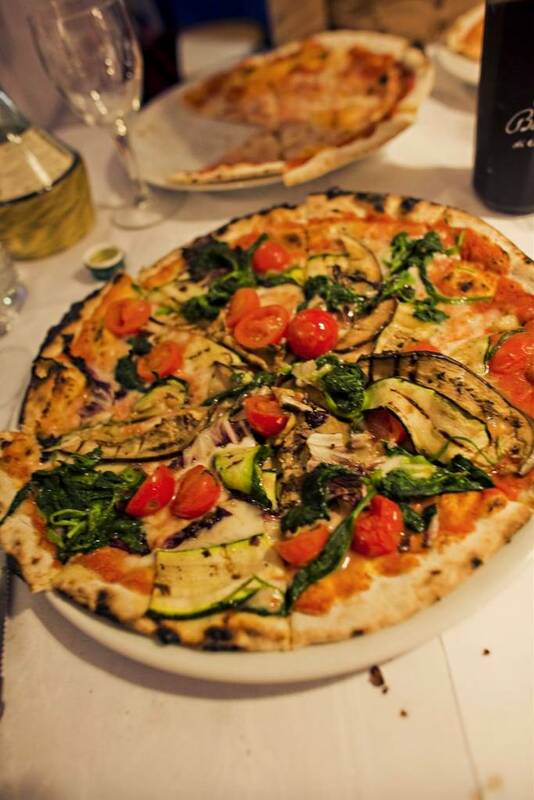 Put the finishing touches on your creation and enjoy it in the typical Italian fashion - piping hot from the oven! Get ready to fill up on pasta! 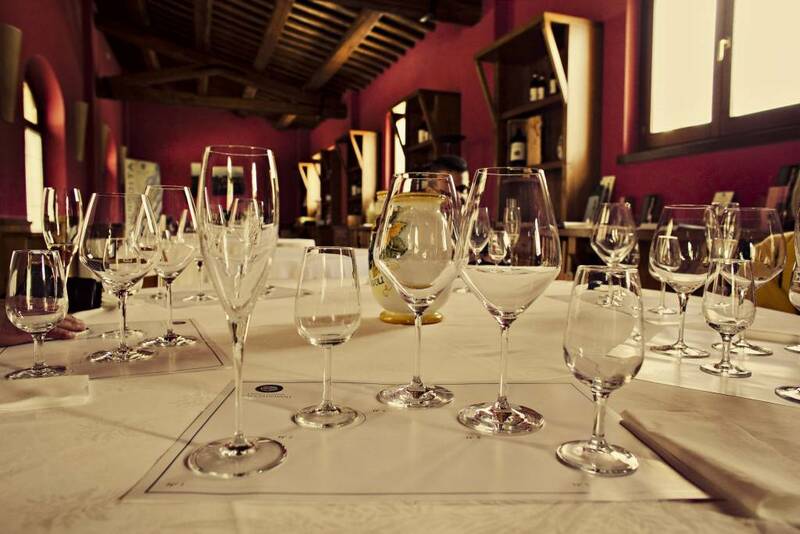 Today, embark on a journey to the striking hill town of Orvieto where you’ll meet a renowned local chef. 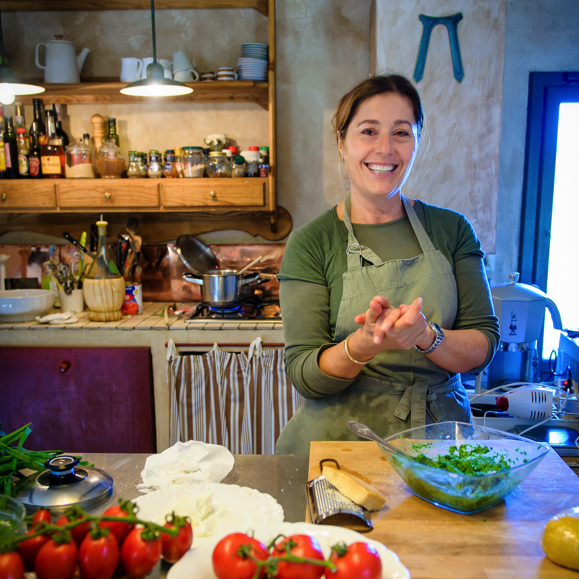 In true Italian fashion, the chef will welcome you into her beautiful countryside villa, where she’ll conduct the class amidst a striking backdrop of beautiful lush countryside. And if the views don’t take your breath away, the food most certain will! 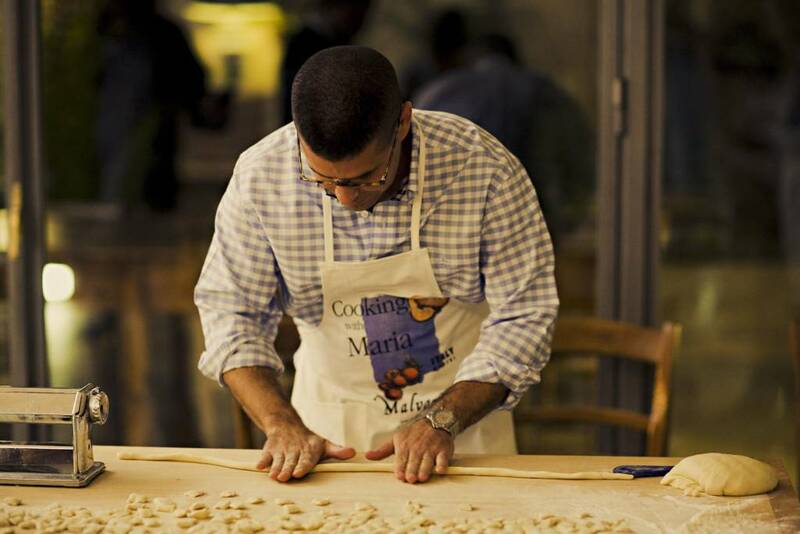 Learn the secrets to making the perfect handmade pasta and gnocchi for a truly authentic Italian meal. After you’ve had your fill (paired with regional sides and plenty of wine) head back to the hotel to relax and enjoy the evening on your own. 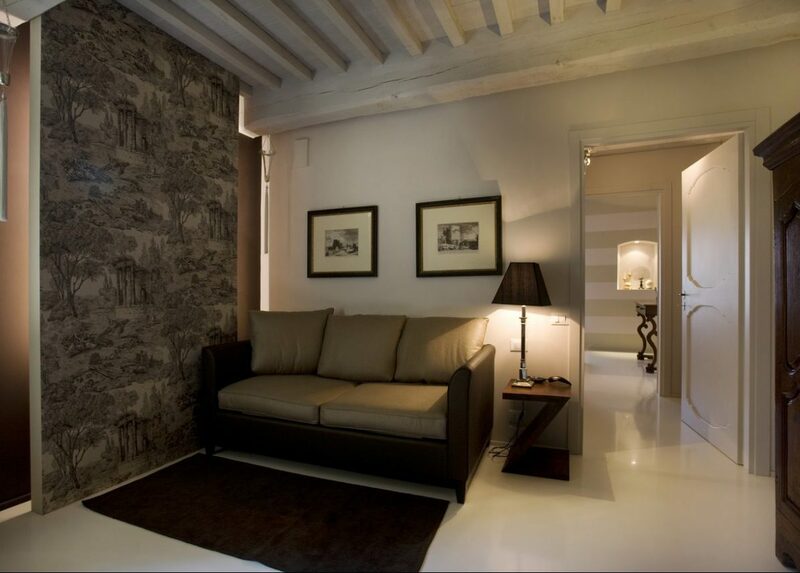 In the morning, travel to the nearby village of Bevagna. 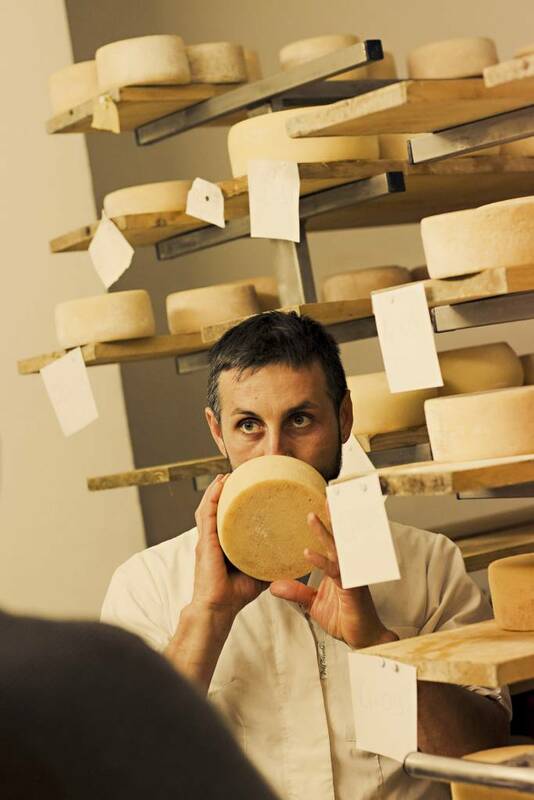 There you'll meet a shepherd and wine maker who will share the history and traditions of cheese-making in the region. 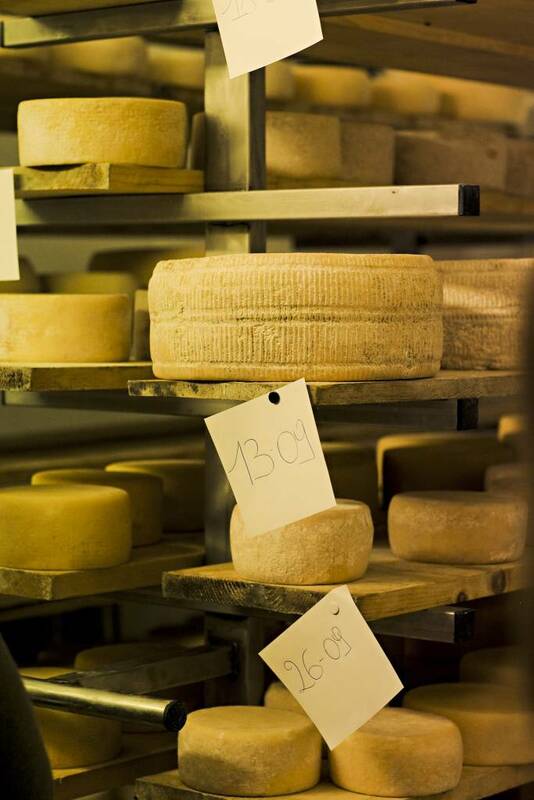 Tour the farm to see all the processes firsthand, from the sheep and production machines to the rooms where cheese is aged. 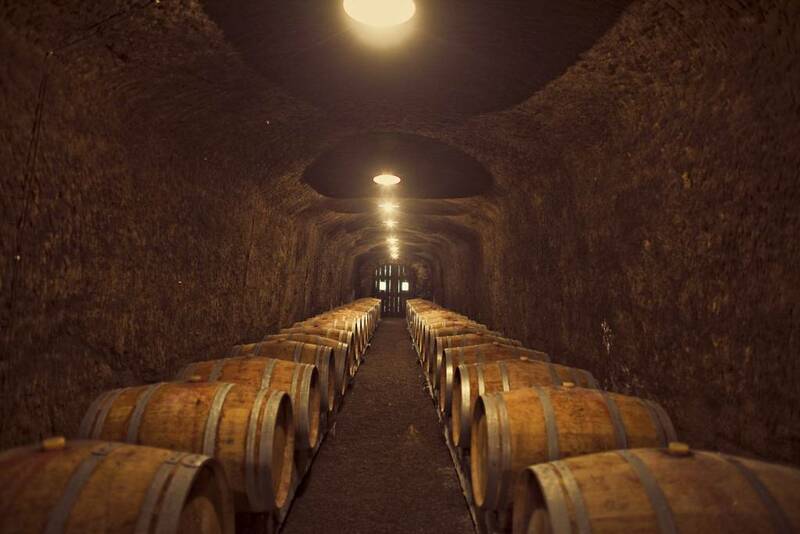 Afterward, enjoy a feast of Umbrian cheeses and meats paired with the region's famed Sagrantino wine. Get ready to satisfy your sweet tooth because today it’s all about dessert. 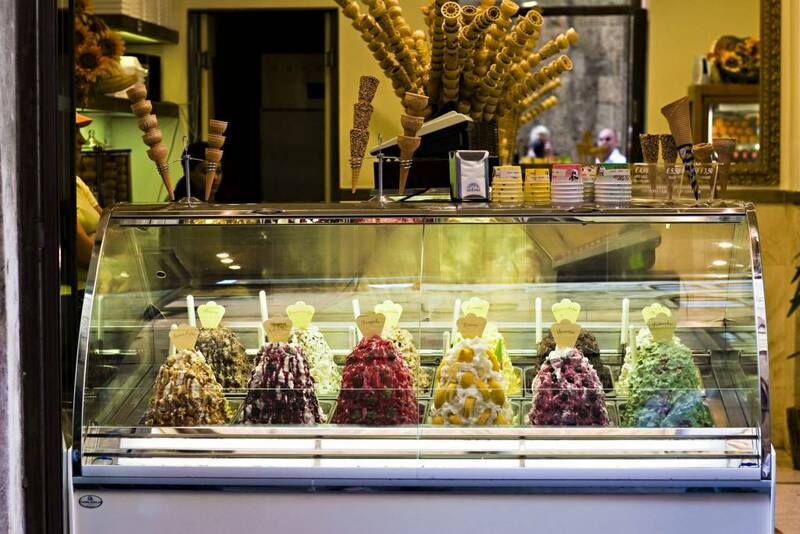 After spending the morning at your leisure, head to Cortona (the setting for "Under the Tuscan Sun") to meet an artisanal "gelataio" (gelato-maker). 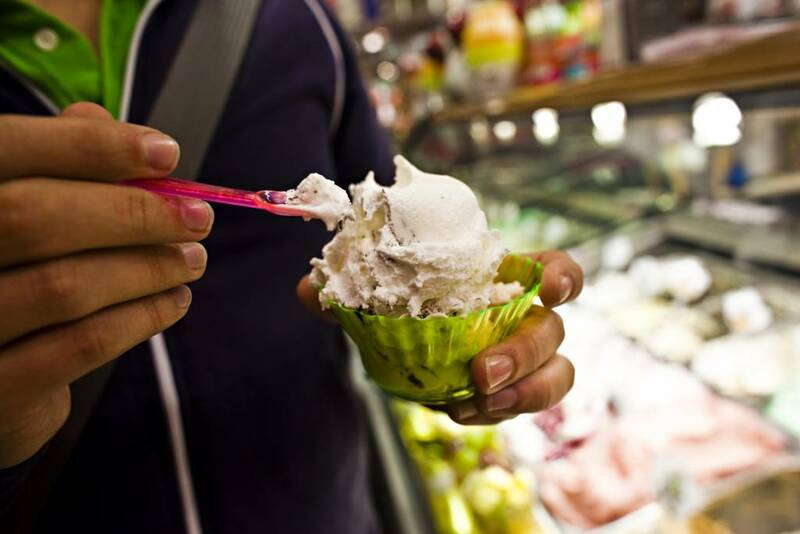 Your trip would not be complete without the perfect gelato and in this course you'll learn from the best using only the freshest ingredients. As you let your creation chill, enjoy a light meal of regional specialties but make sure to save room for dessert, the highlight of this special day. 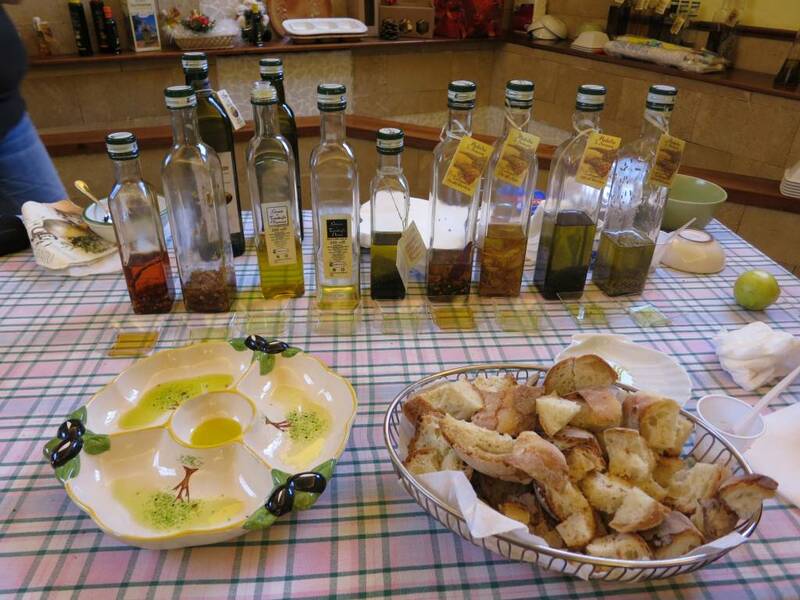 En route back to Rome, enjoy one final culinary or cultural excursion, specific to the season. 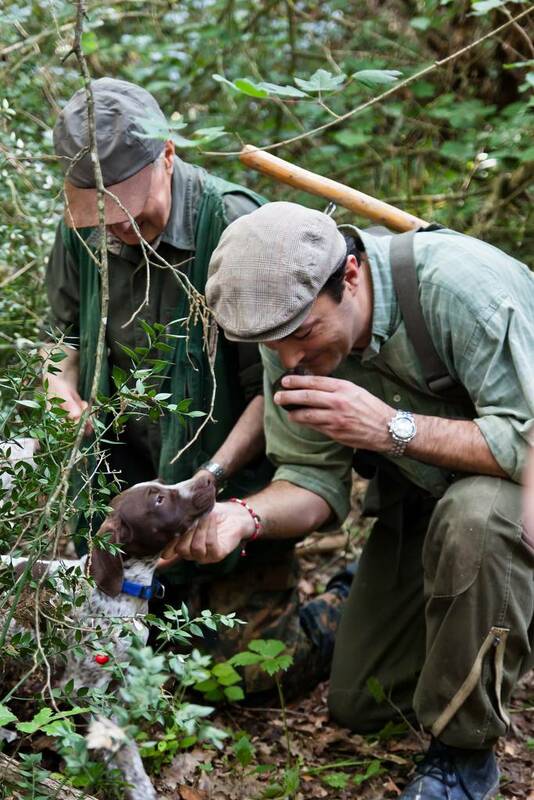 Whether you embark on a truffle hunt, experience an olive harvest, or tour a famed Deruta pottery maker, return to Roma with your bellies and hearts content.